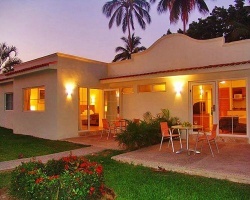 The Krystal International Vacation Club resorts are amongst the best known and loved in Mexico. All of our resorts are ocean front and well situated in the heart of their respective destinations: Cancun, Puerto Vallarta and Ixtapa, Mexico. The atmosphere at the Krystal is pure Mexican charm. You will find new surprises around every corner, from cobble stone streets to the many fountains and lush palm trees ensuring that your Mexican vacation will be a memorable one. We have fabulous pools with aqueducts, bridges and swim up bars as well as Jacuzzis and plenty of on-site entertainment. 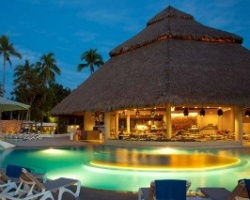 Enjoy everthing that Mexico has to offer by staying at any one of the Krystal resorts through your vacation club ownership. Price Negotiable! Flexible vacations ownership! Floating week of your choice! Buyer may receive a title fee credit, inquire for details!! Enjoy romantic getaways to this tropical paradise every year! Start planning your vacation today! Usage can accelerate up to 5 weeks per year! Choose from a network of amazing resorts! Buyer may receive a title fee credit, inquire today!